NYP gear pump is a kind of internal gear oil pump, which is very special for the high viscosity liquid. 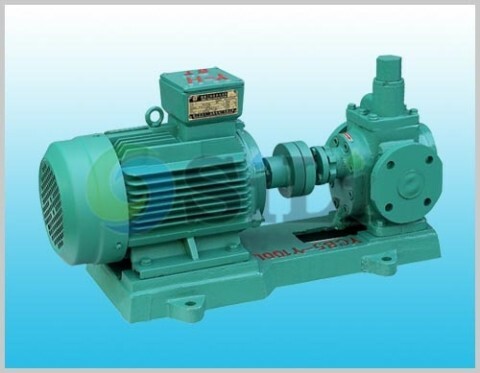 This pump has same rotary direction of internal gear and external gear, resulting in low noise, little wear(anti-abrasion), and long operation life. Pump is mainly used as a supply pump for non-corrosive oil at temp below 120 C degree, viscosity range 1 to 300,000cst. Shaft seal is provided with mechanical seal (standard) or soft packing(for high temp and high viscosity liquid). 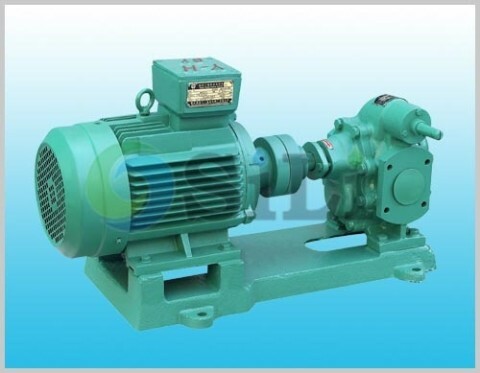 Pump specification in 50Hz/3phase motor, AC source motor.. Refer to more details from the NYP gear pump catalogue. Standard pump supply range: including pump, coupling, common base, motor(or reducing gear motor) and standard accessories. 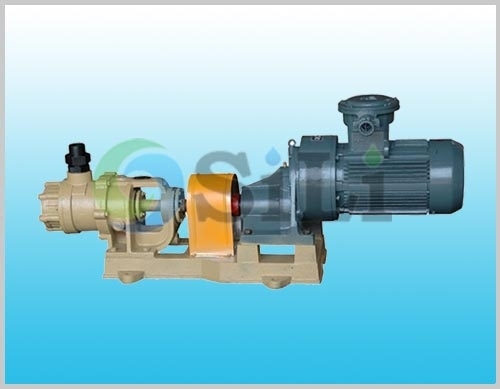 Usage or application: This pump can be use for oil transfer in high viscosity.